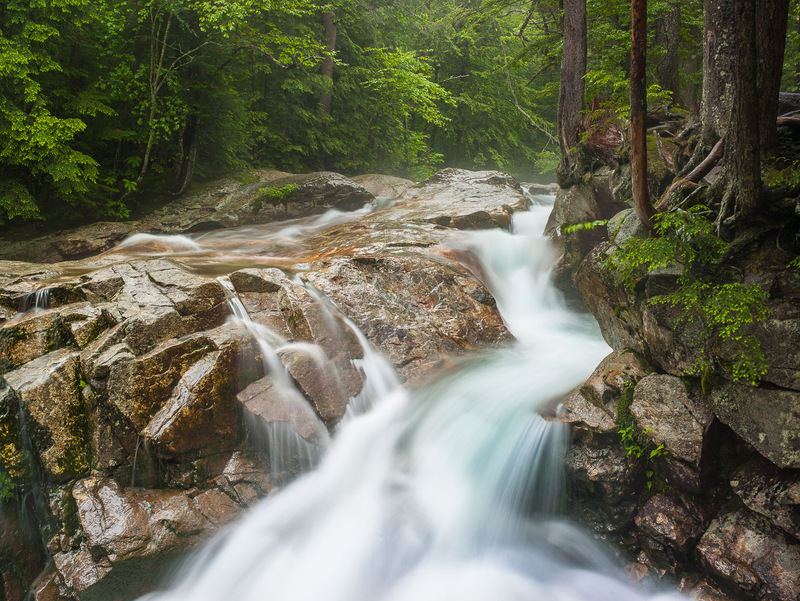 An extra wet Spring kept the White Mountains in New Hampshire flowing right into the summer. What a place to be. Photo © copyright by Lance B. Carter.